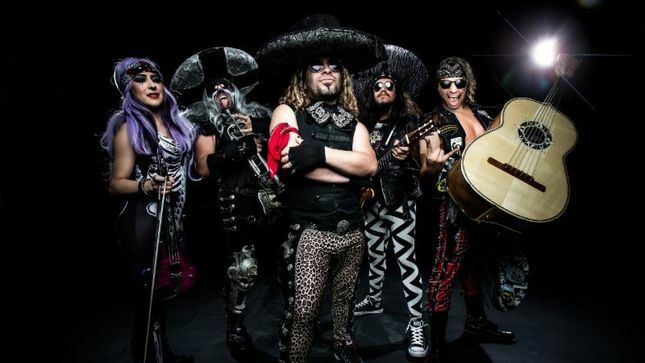 Metalachi – the world's first and only heavy metal mariachi band – have announced several spring tour dates, beginning May 24th. The band will perform in Texas, Kansas, Oklahoma, Arizona and New Mexico, wrapping up on June 16. Before then, the band will perform six one-off shows, the first four of…..